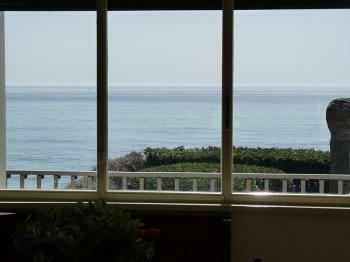 Holiday villas Sicily Avola: For who loves the beach. 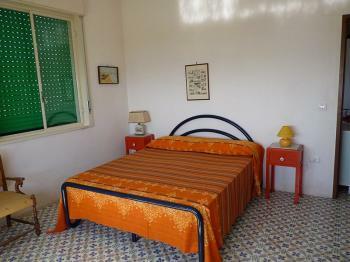 Ferienwohnung: Holiday villas Sicily Avola: For who loves the beach. 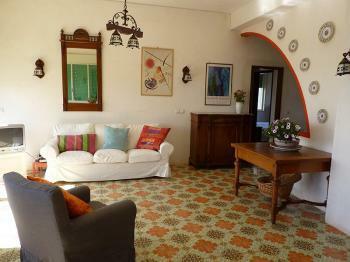 This detached villa is located in Avola along "Tremoli Promenade". 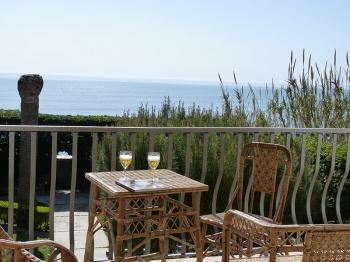 It enjoys a wonderful seafront location with direct access to the sandy beach. So it is the ideal place to spend a relaxing holiday without using a... car to go to the sea. The villa is composed of a large living room, habitable kitchen, 2 double bedrooms, bathroom with small bathtub, single bedroom with bunk bed which you can reach through an inner staircase. The house has a large patio which leads to a small room with sofa bed (a large single bed), a second bathroom with shower and a laundry room. 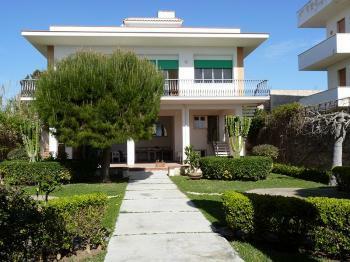 Outside it has a lush garden with lawn which leads to the beach, a large courtyard used as parking space and outdoor shower. 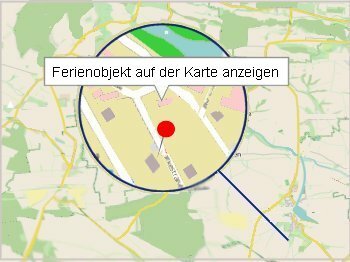 Vermieterin ist eingetragen seit 27.02.2013.